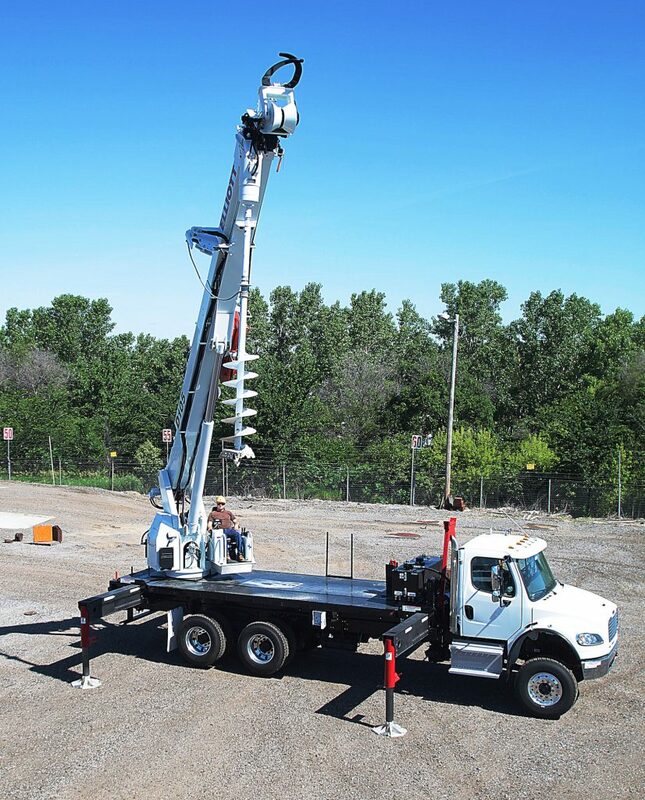 Utility Service Specialists | Contact us for a quote on Digger Derricks! Units provided by ML Utilities are engineered and tested to tackle the most demanding of jobs. Our equipment's rugged versatility goes in hand with standard safety features you can rely on. These features include five function hydraulic overload protection, pole guide interlocks, and also auger and boom stow protection. We provide the best augers available on the market.